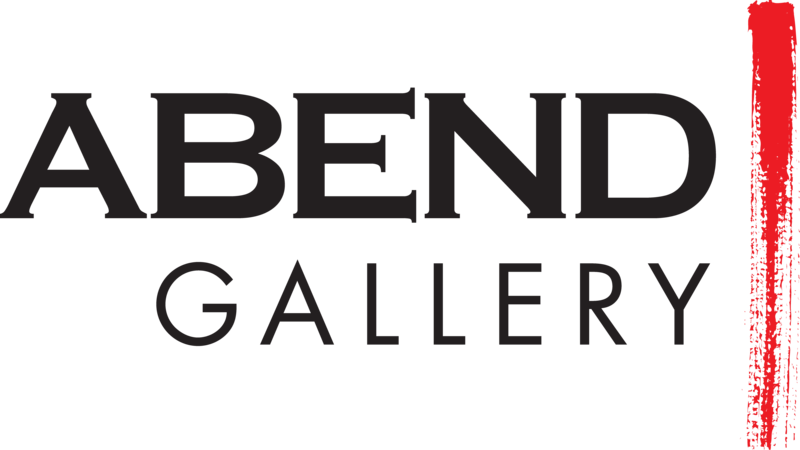 Join us on Saturday June 2nd for what is sure to be one of the summers most evocative exhibitions to hit the Denver art scene. 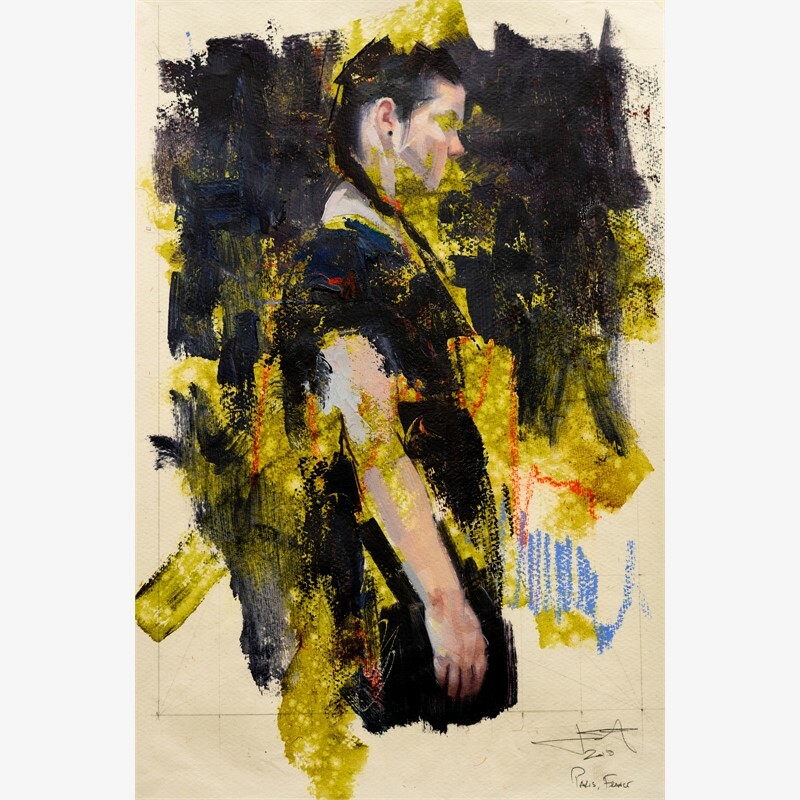 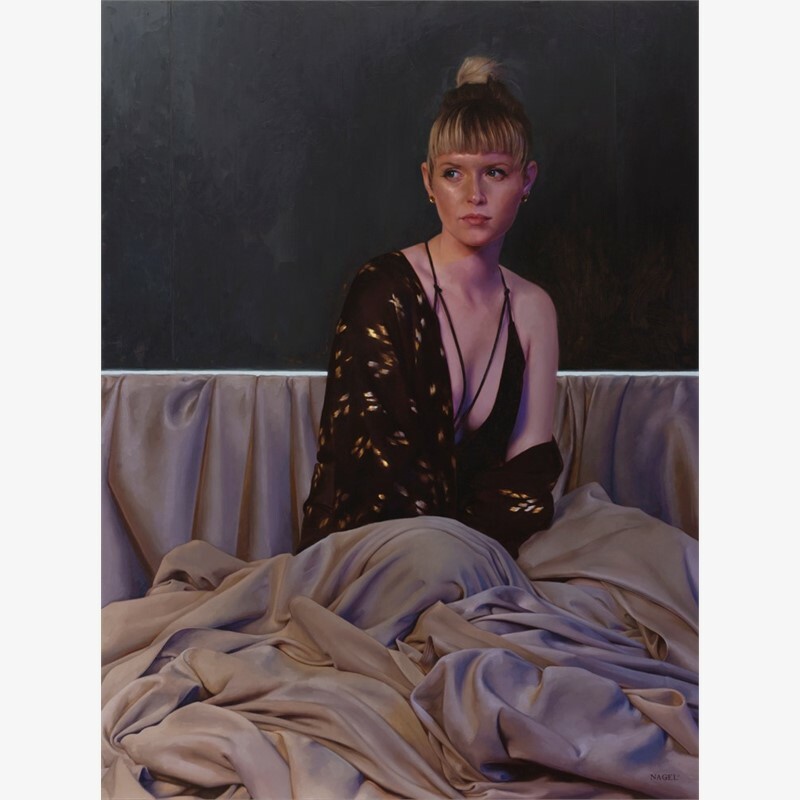 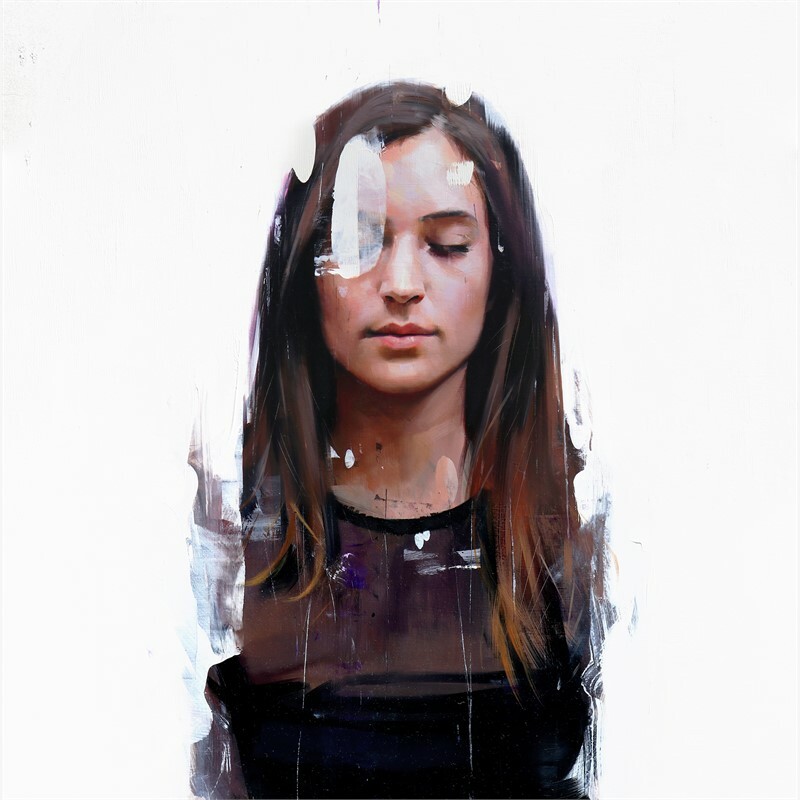 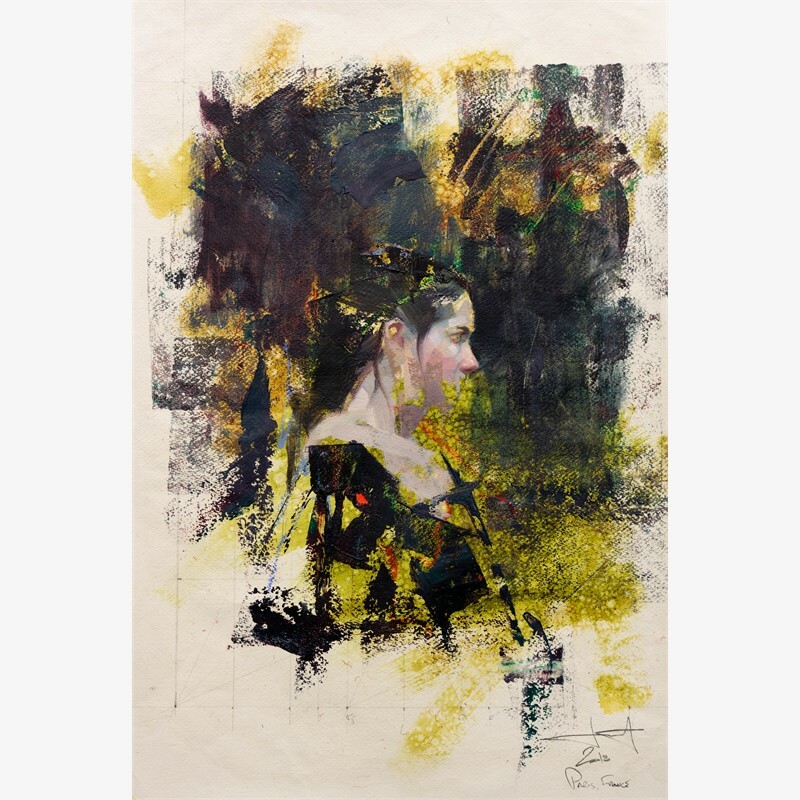 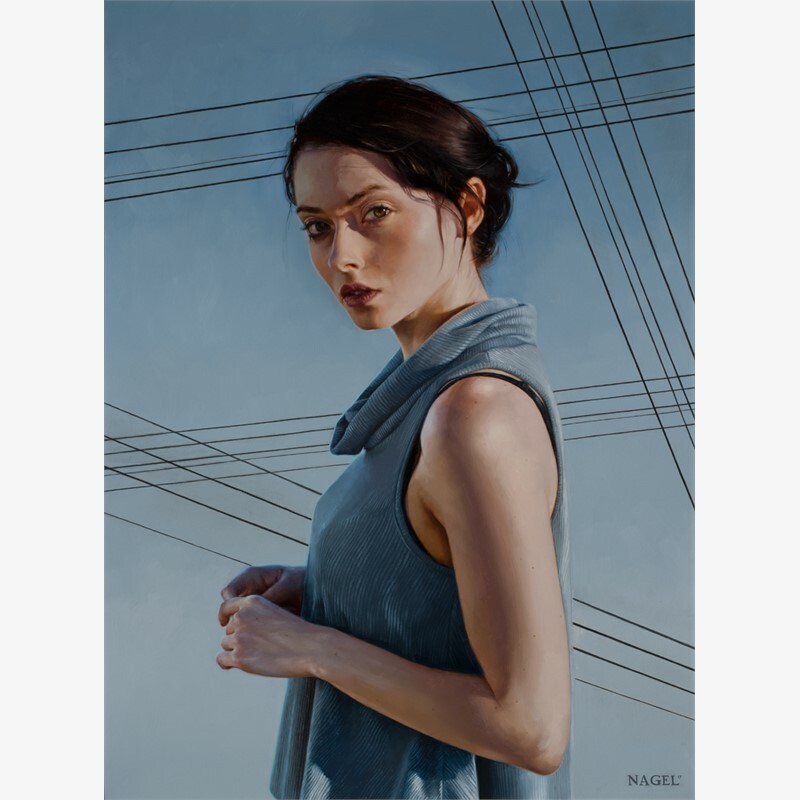 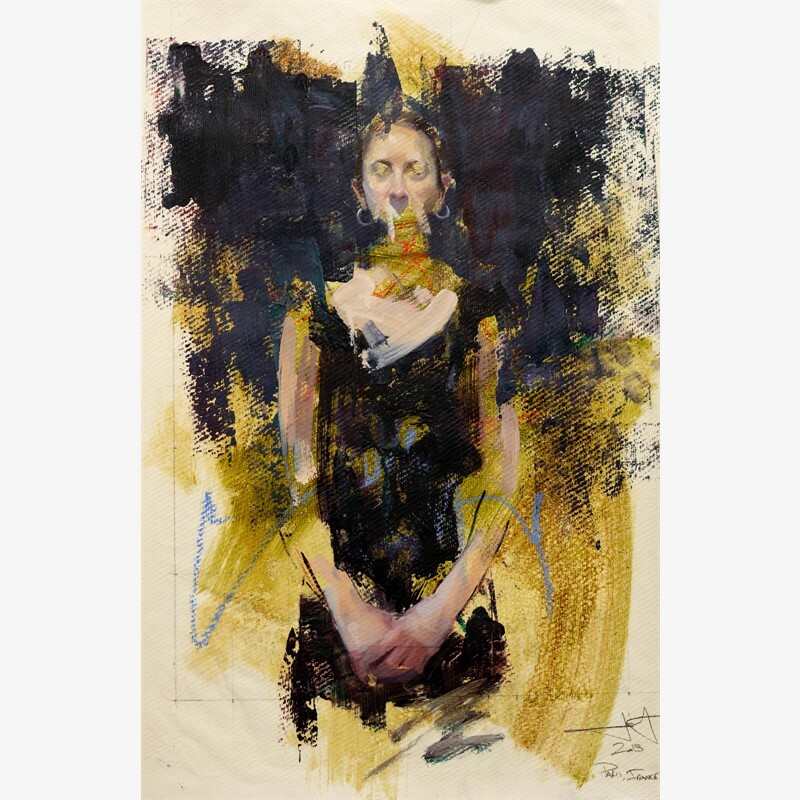 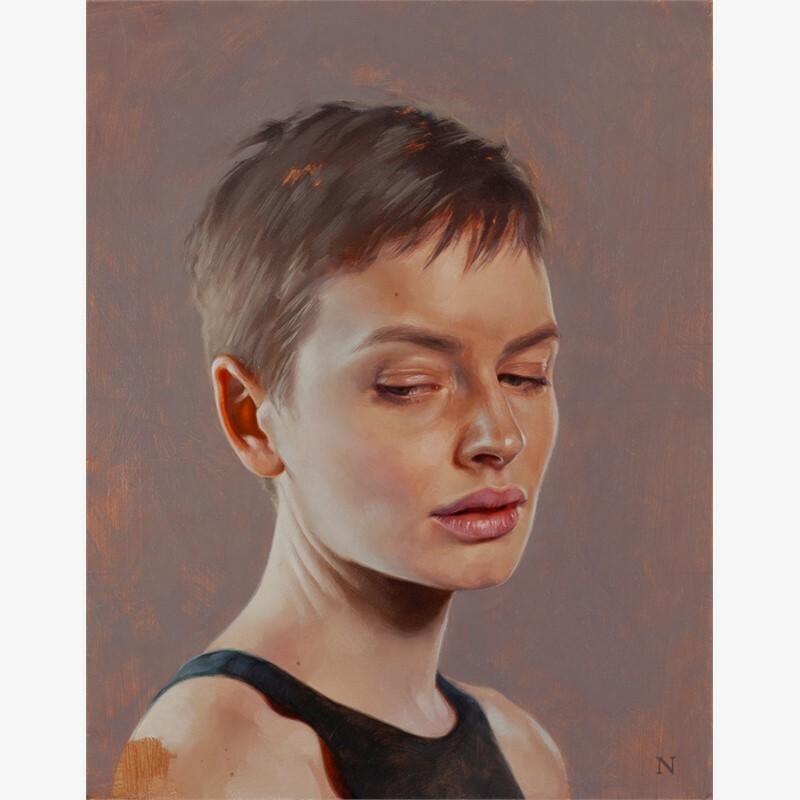 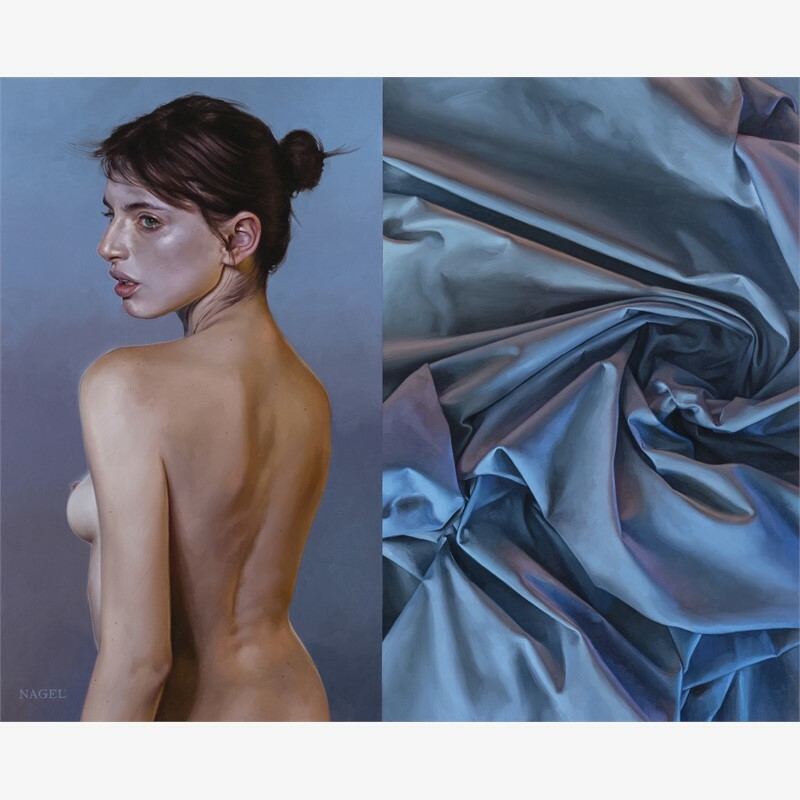 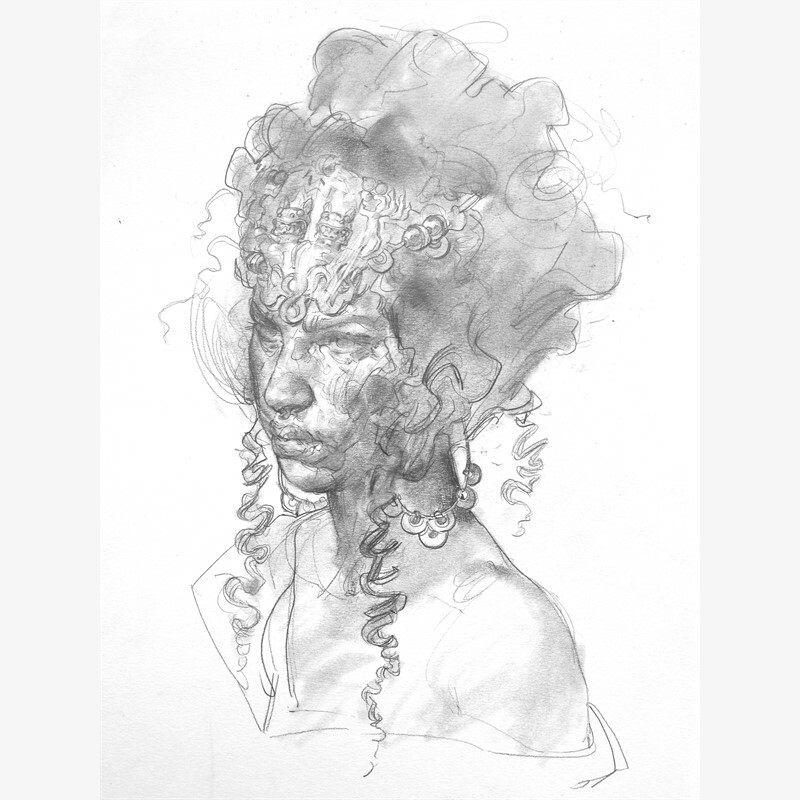 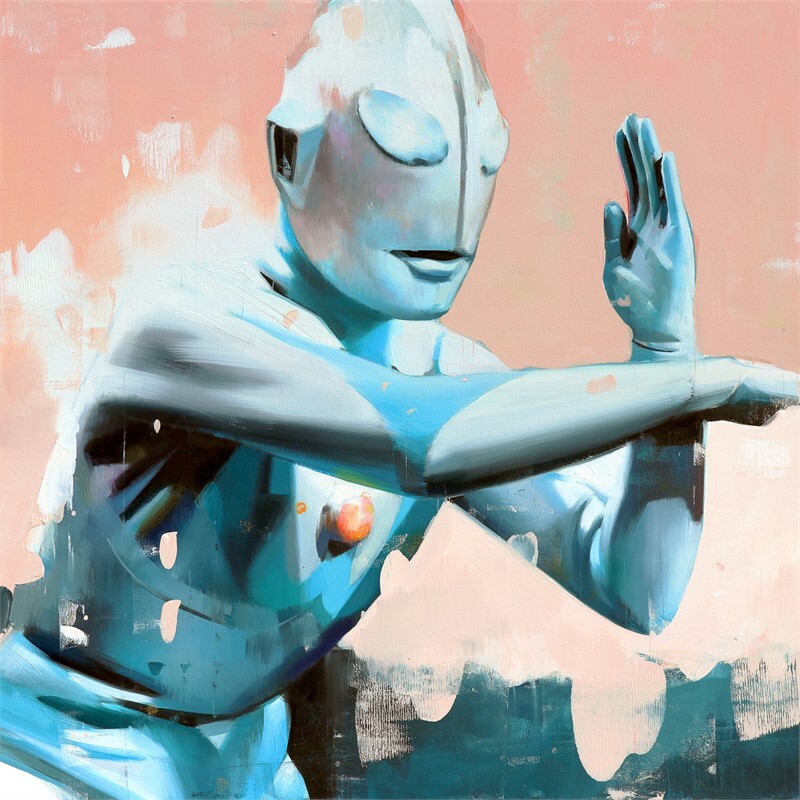 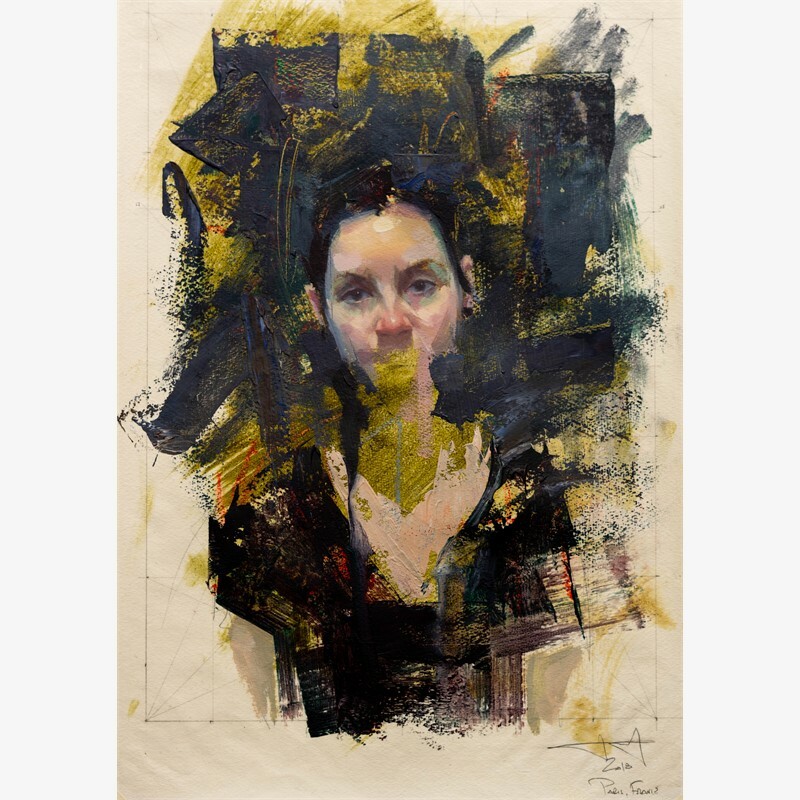 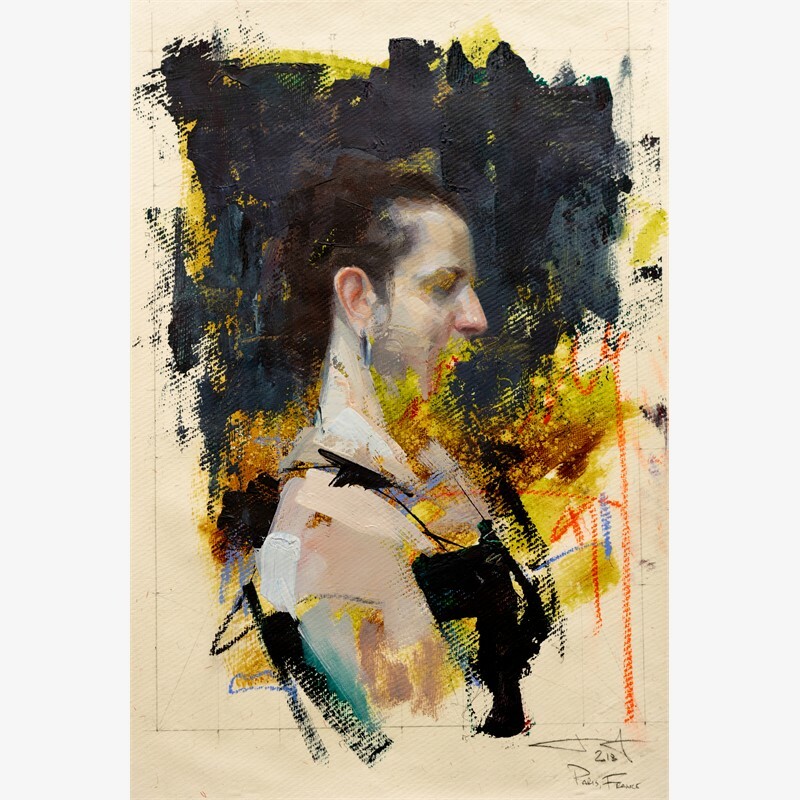 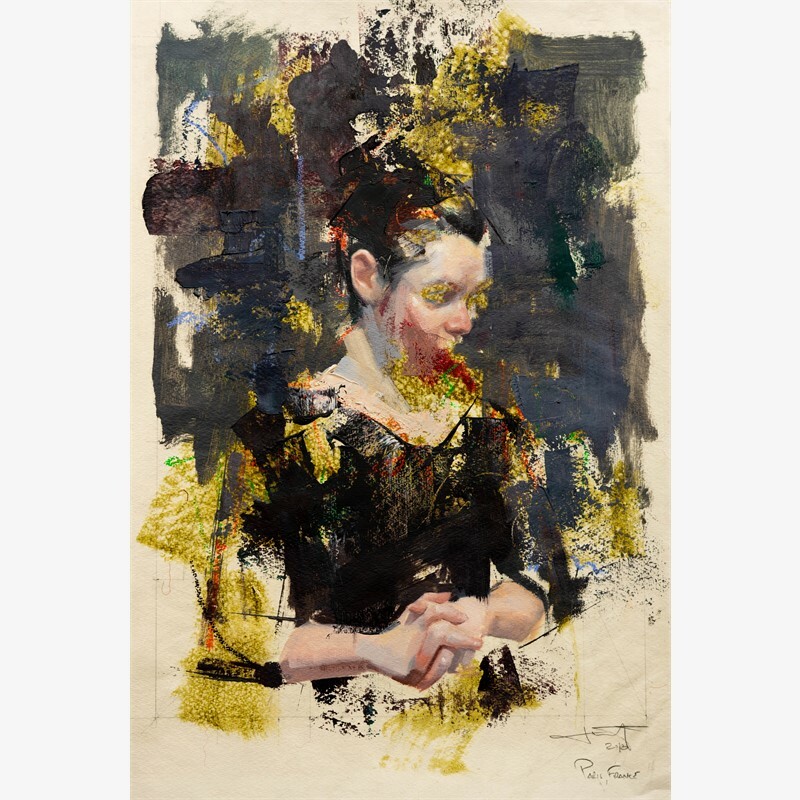 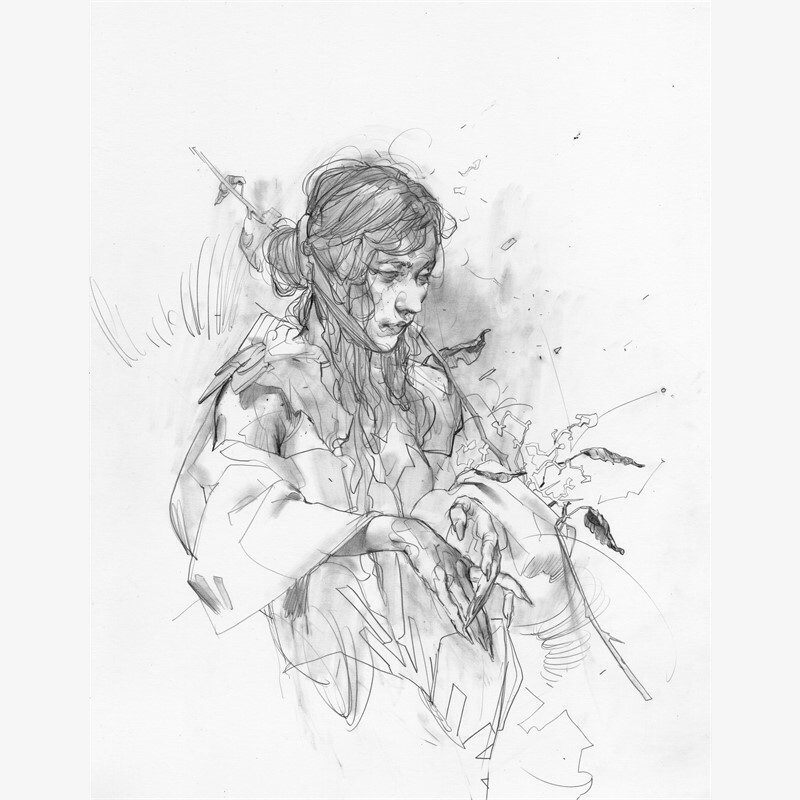 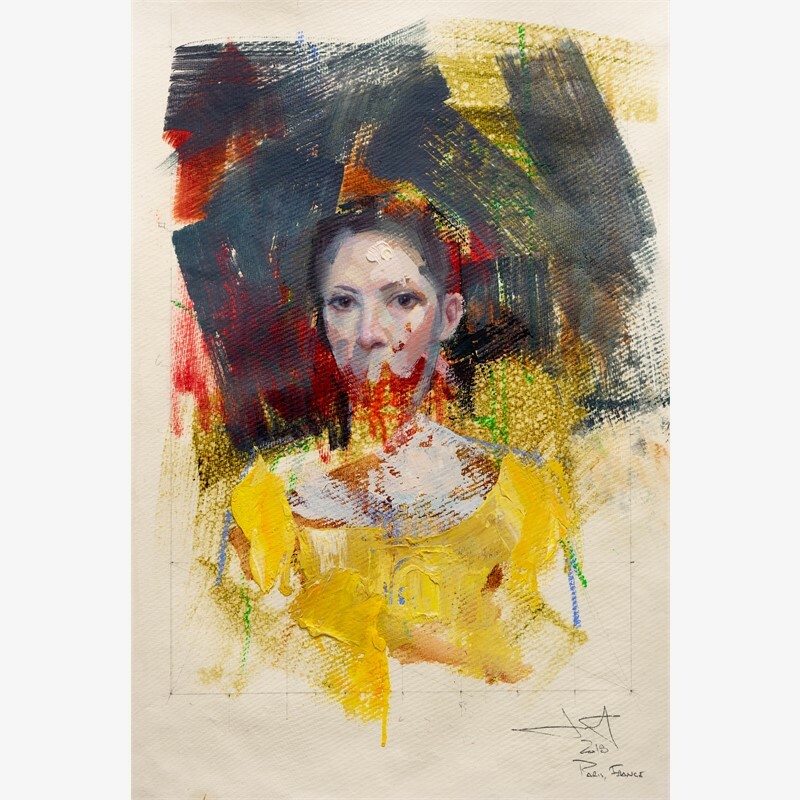 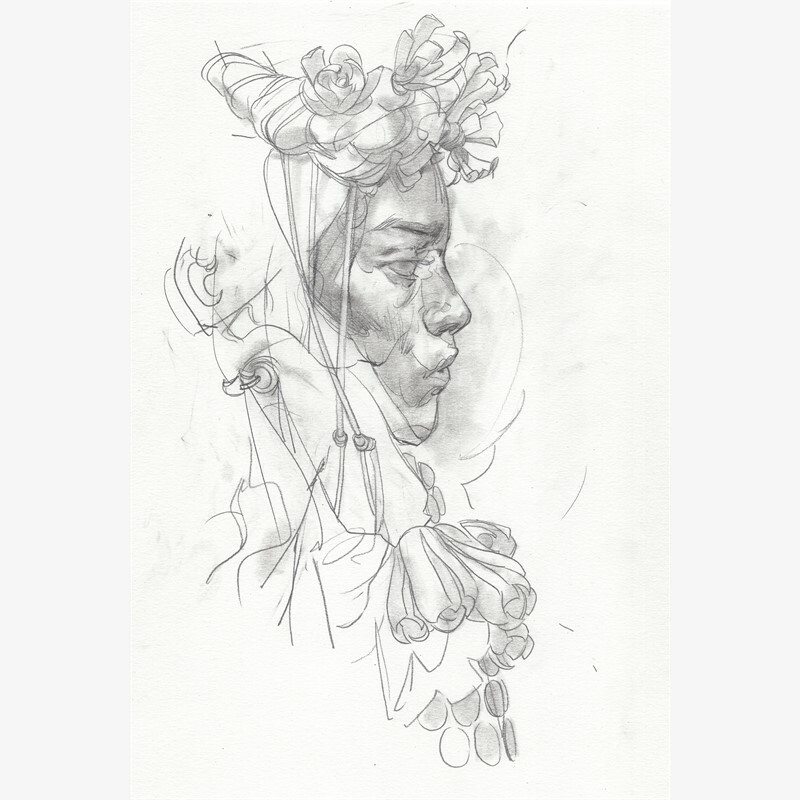 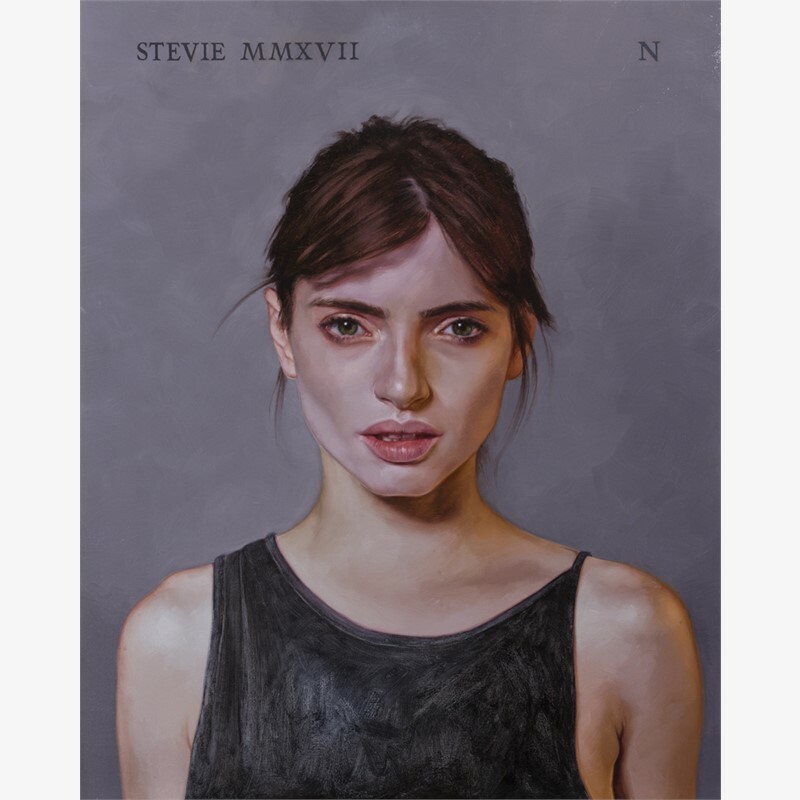 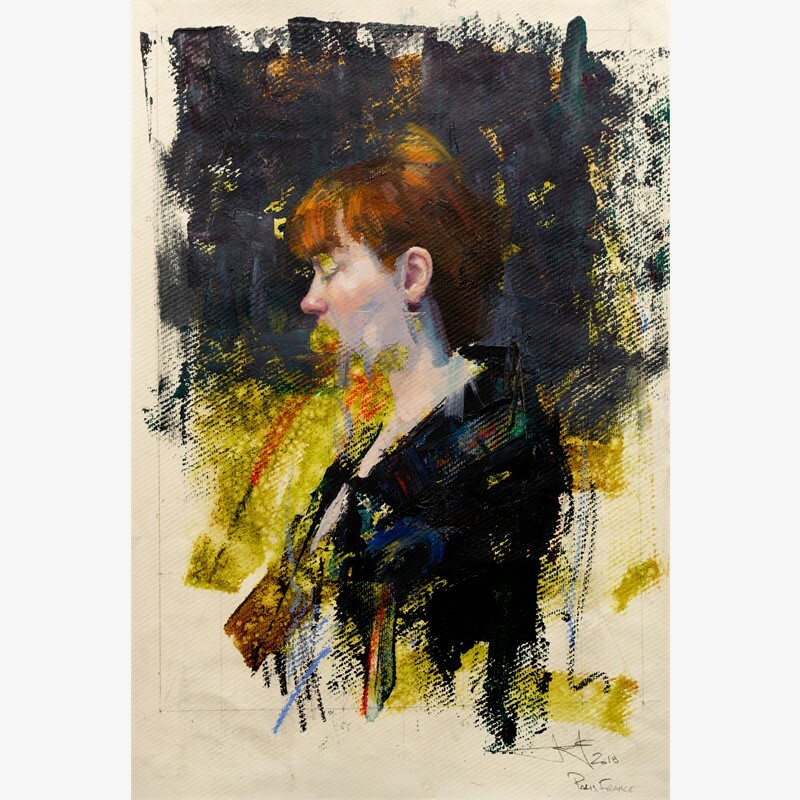 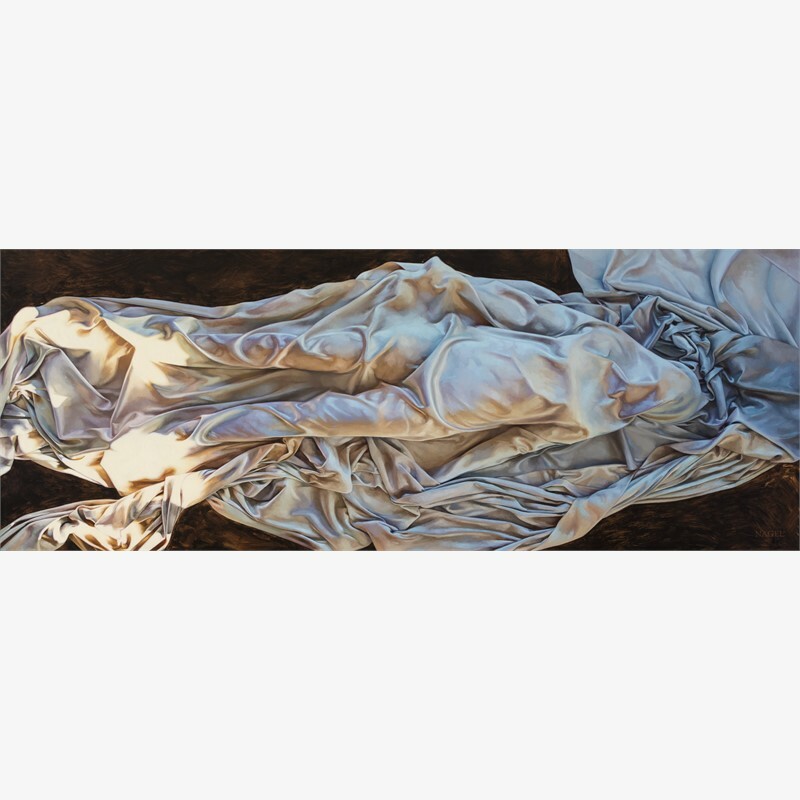 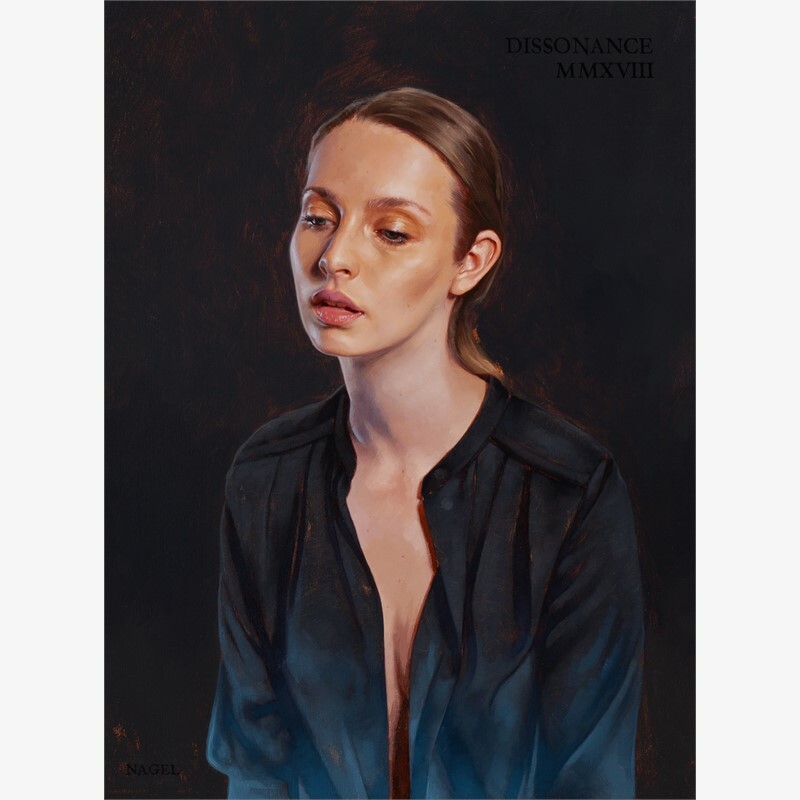 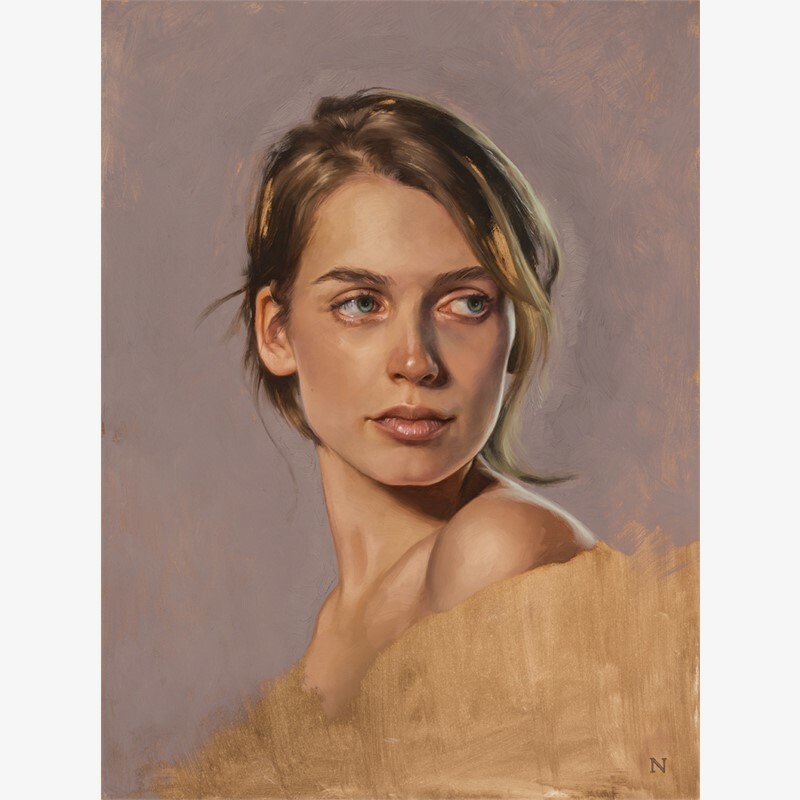 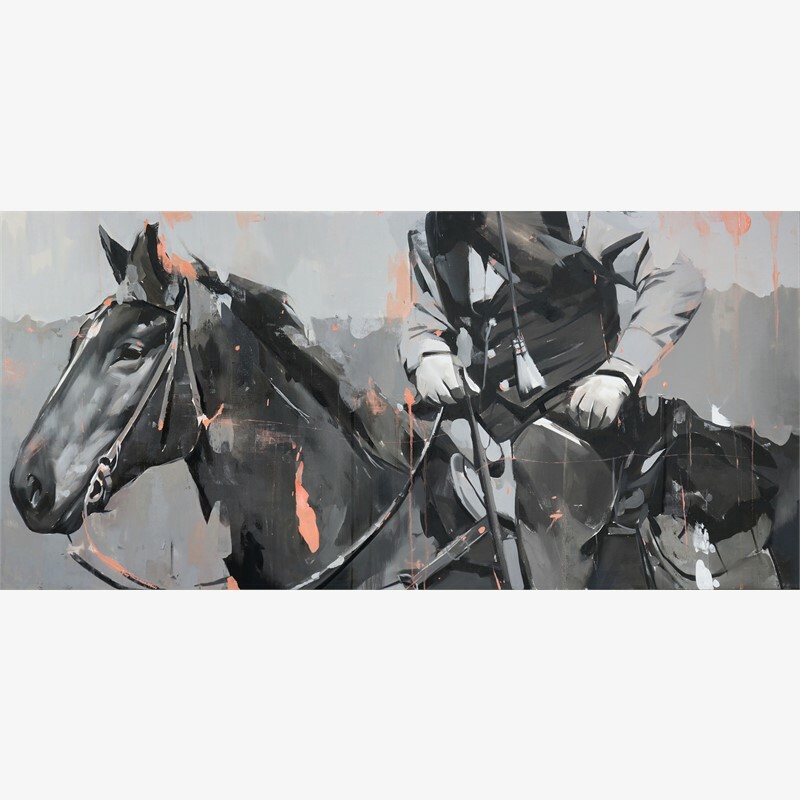 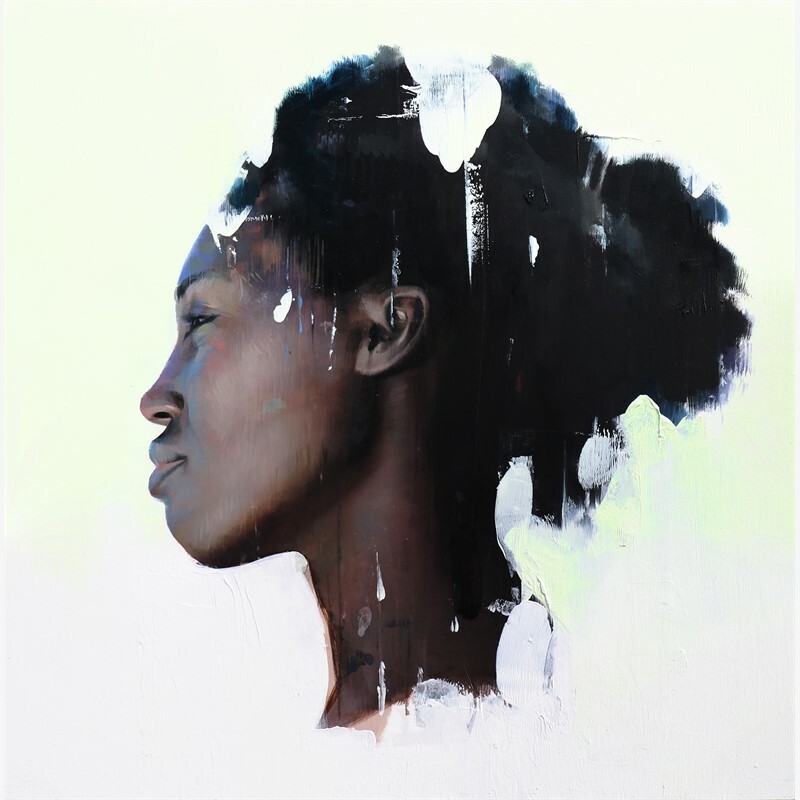 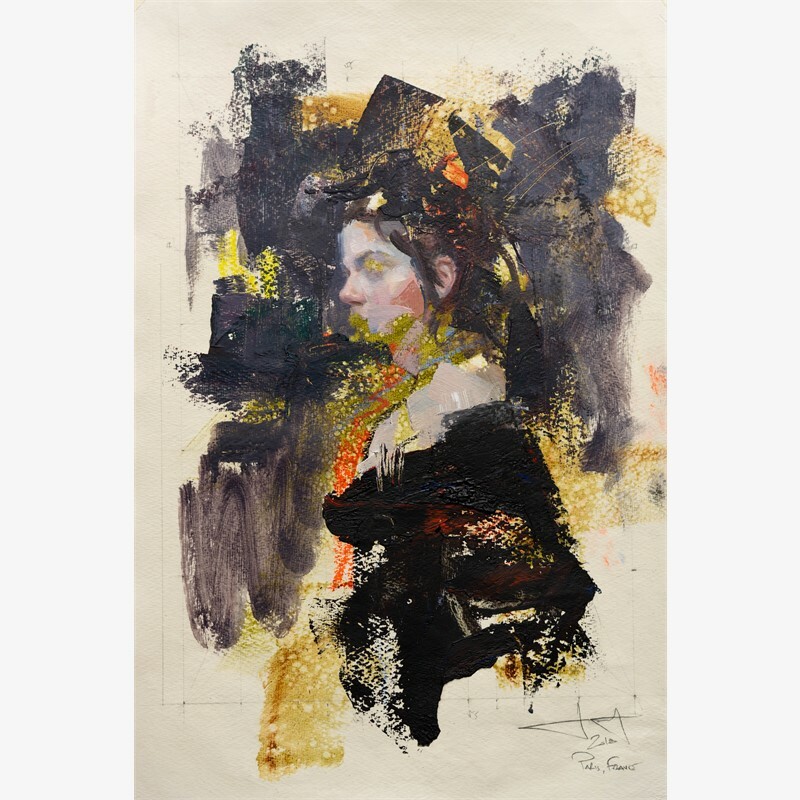 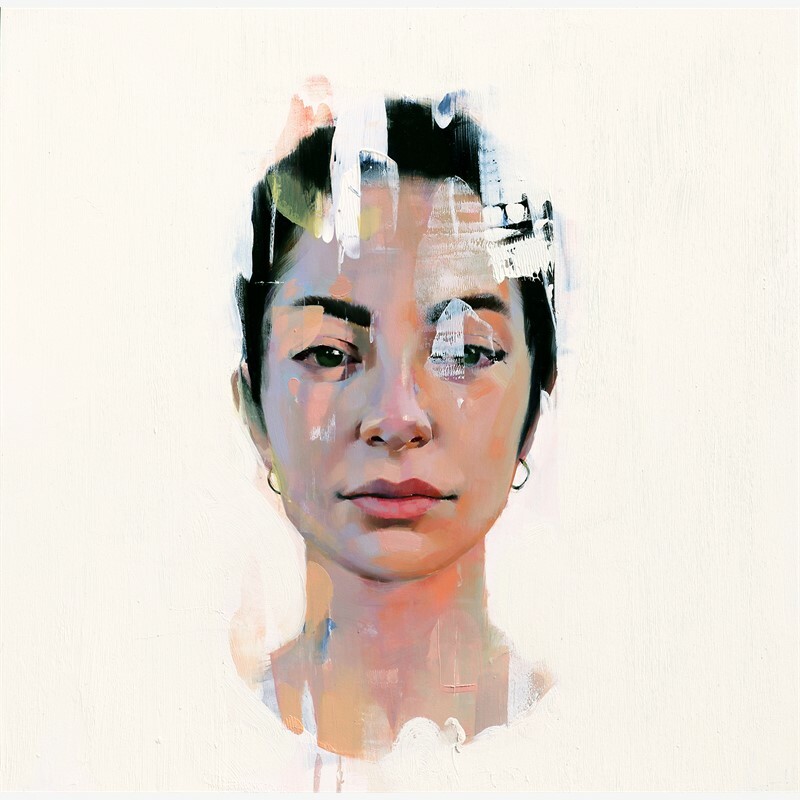 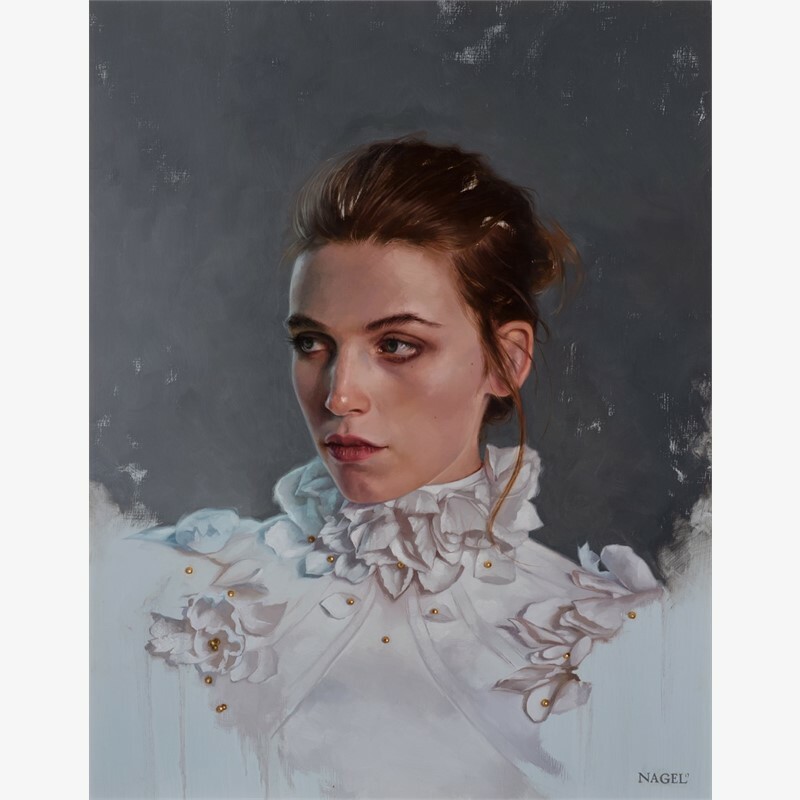 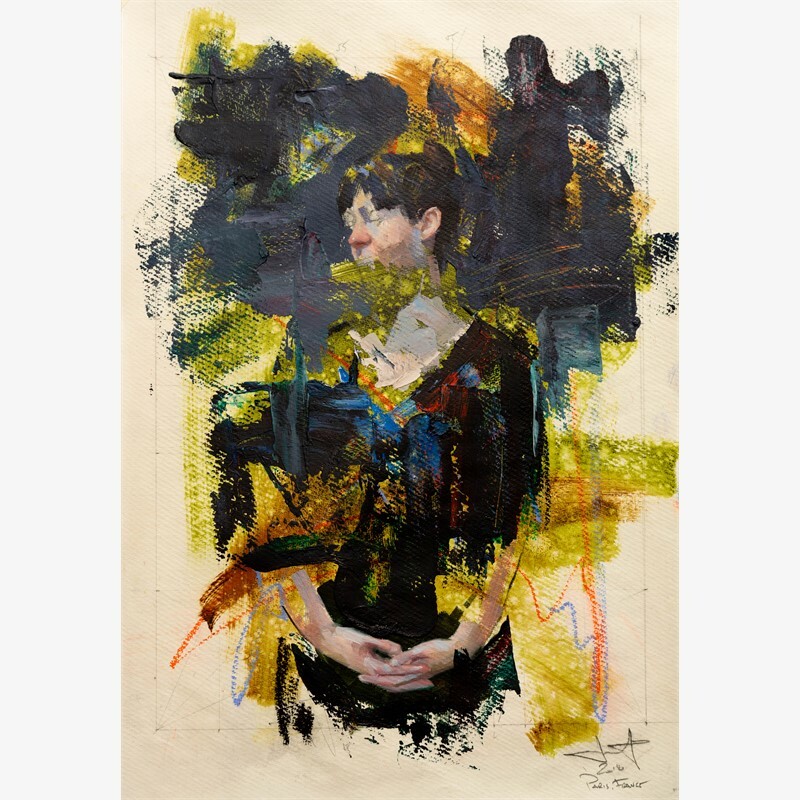 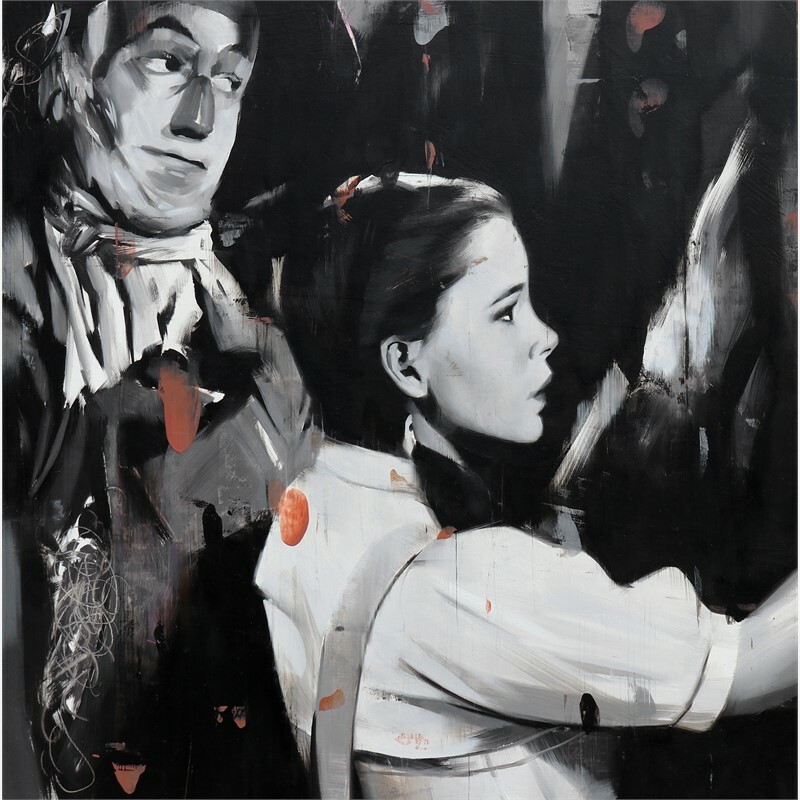 Alpay Efe, Eliza Ivanova, Joseph Martinez, Aaron Nagel, and John Wentz all come together at Abend Gallery to exhibit their stunning takes on contemporary figurative painting. 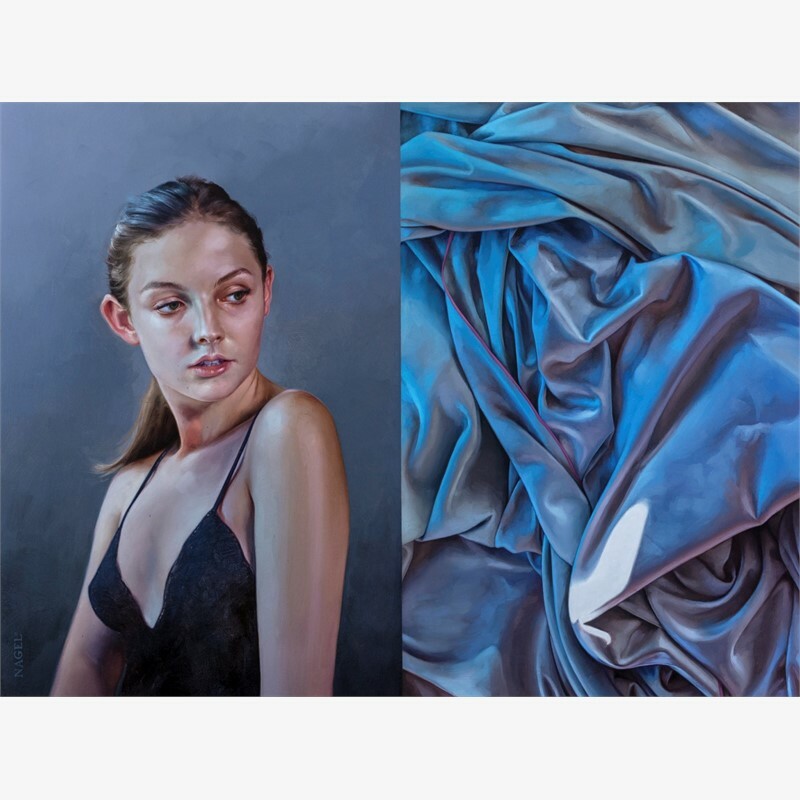 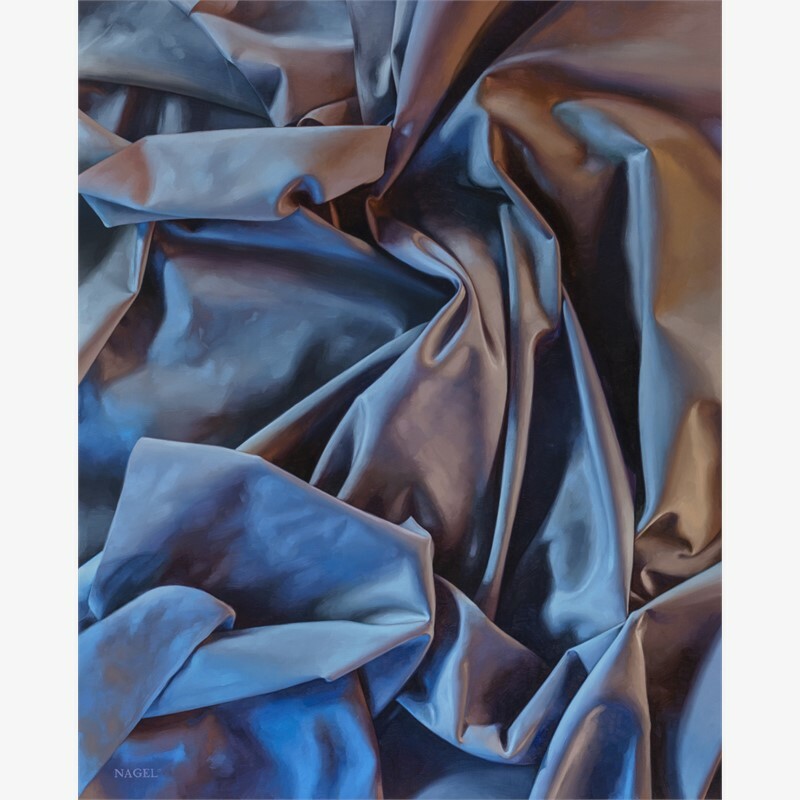 From hyper-realism to abstraction there will be a something for all viewers to delight in and enjoy. 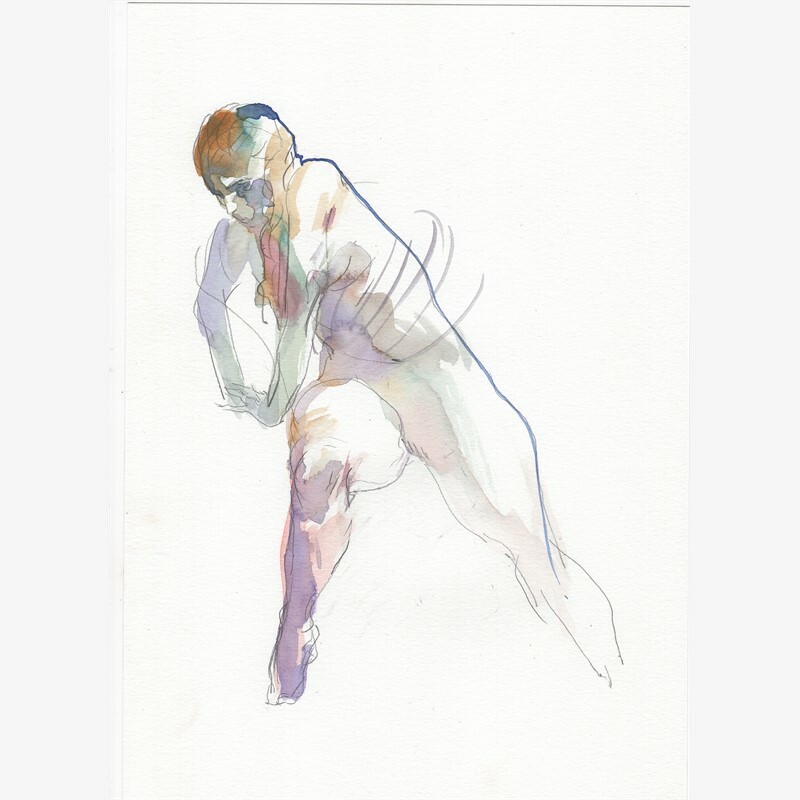 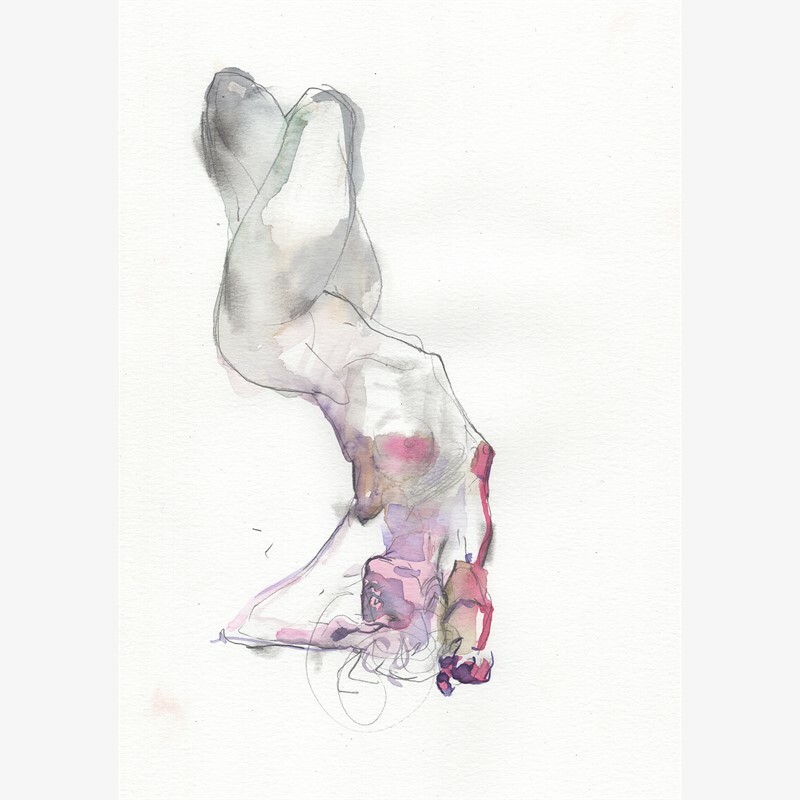 The exhibition opens on June 2nd and runs through the 30th.